Based in the East Midlands we are able to provide EPCs throughout the county of Nottinghamshire. Being a local service we can keep our travelling costs down and pass those savings onto you, our customers. This means that we can offer fully compliant energy performance certificates (epcs) at £49. Whilst our set fee is cheap our service is certainly not. The cheapest of course is not necessarily the best! We aim to provide a fast, friendly service. All you need to do is call us or complete our form below and we will contact you to arrange for a convenient appointment. Our inspection of your property will usually take around 30 minutes and the EPC document is produced within 24 hours and emailed to you and/or your Estate Agent. All Of Our Assessors are Elmhurst Energy Accredited. How much does it cost to get an Energy Performance Certificate (EPC)? With us it is just £49. This is regardless of size or location of your property. 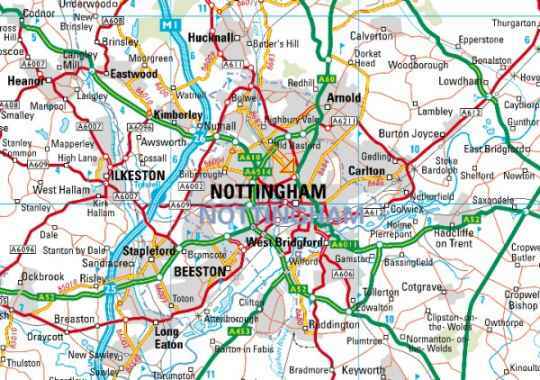 We cover the whole of Nottinghamshire including Bingham, East Leake, West Bridgford, Carlton, Mapperley, Gedling, Arnold, Basford, Bulwell, Hucknall, Eastwood, Long Eaton, Toton, Chilwell, Radcliffe on Trent, Beeston, Wollaton, Bilborough, Aspley, Nuthall, Kimberley, Watnall, Bramcote, Keyworth, Cotgrave, Plumtree, Ruddington, Clifton, Tollerton, East Bridgford, Burton Joyce, Lowdham, Calverton, Eastwood, Heanor, Ilkeston and Stapleford. How quickly can you visit to undertake the EPC? Being a local business we can get to you fast at a time to suit you. We appreciate that you don't want any delays in getting your house on the market. Our quick service normally ensures that your EPC is completed within 1-3 working days. I have a question not answered here how do I contact you? 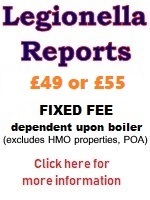 Call 01509 268141 or alternatively send us an email at epcs@nottinghamshireenergyassessors.co.uk. "Thank you for your very prompt EPC assessment which was undertaken in a very professional and courteous manner by Mr Fisher yesterday. I am very impressed with the service you provide and wouldn't hesitate to recommend you to others."